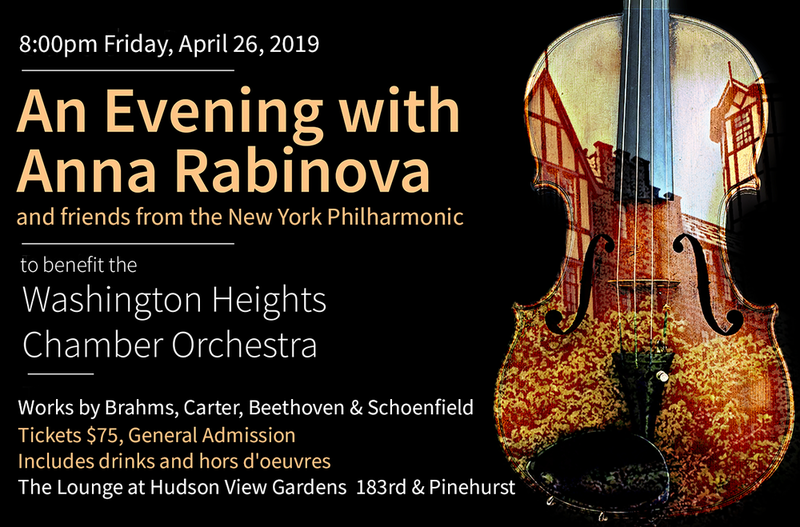 Join us for an intimate concert featuring New York Philharmonic musicians Anna Rabinova, Ru-Pei Yeh, and Steven Beck in a program to benefit the Washington Heights Chamber Orchestra. Tickets are $75* and include drinks and hors d'oeuvres. Enjoy incredible music, mingle with WHCO musicians and fellow patrons, and learn about our plans for the upcoming fifth season! 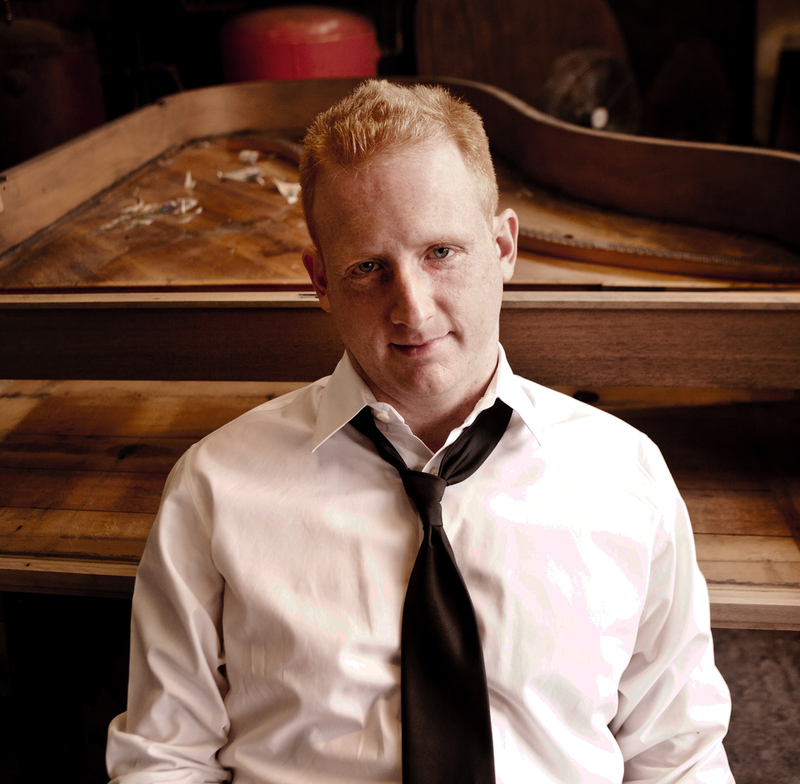 Pianist Steven Beck continues to gather acclaim for his performances and recordings. Recent career highlights include performances of Beethoven’s variations and bagatelles at Bargemusic, where he first performed the Beethoven sonata cycle. Steven Beck is an experienced performer of new music, having worked with Elliott Carter, Pierre Boulez, Henri Dutilleux, Charles Wuorinen, George Crumb, George Perle, and Fred Lerdahl, and performed with ensembles such as Speculum Musicae and the New York New Music Ensemble. 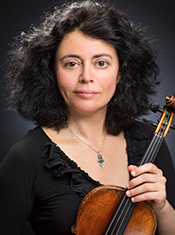 He is a member of the Da Capo Chamber Players, the Knights, and the Talea Ensemble. 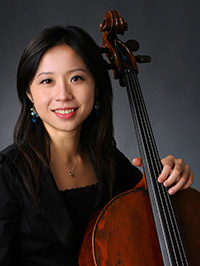 He is also a member of Quattro Mani, a piano duo specializing in contemporary music. As an orchestral musician he has appeared with the New York Philharmonic, the New York City Ballet Orchestra, Orpheus, the Mariinsky Orchestra and many others. Mr. Beck’s discography includes Peter Lieberson's third piano concerto (for Bridge Records) and a recording of Elliott Carter’s “Double Concerto” on Albany Records.